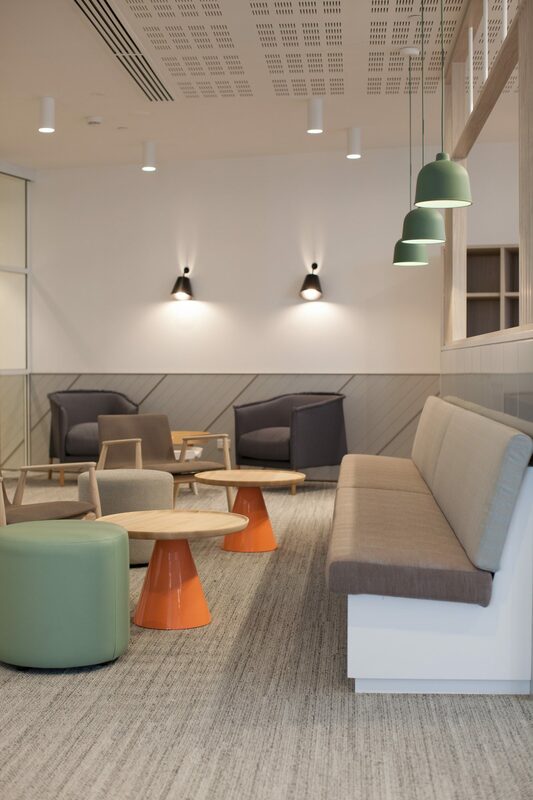 Davidson Projects was engaged by AMP and project managed by Turner Townsend Thinc with the look created by IA Design. 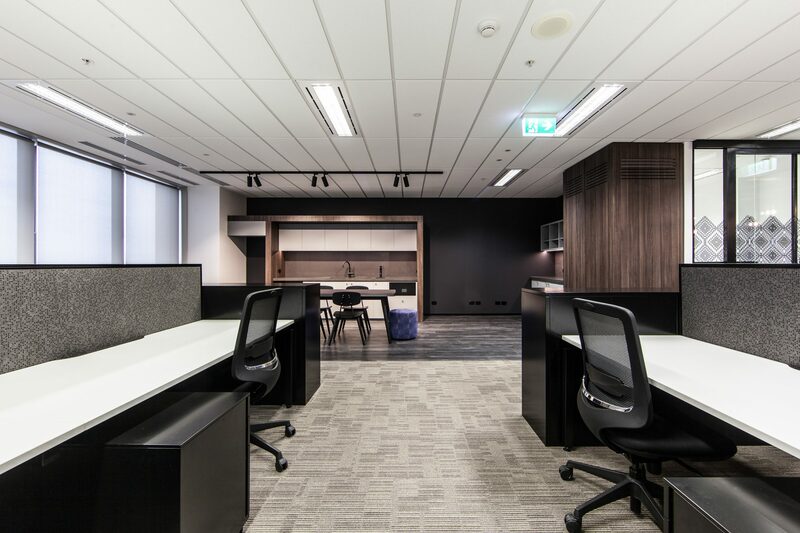 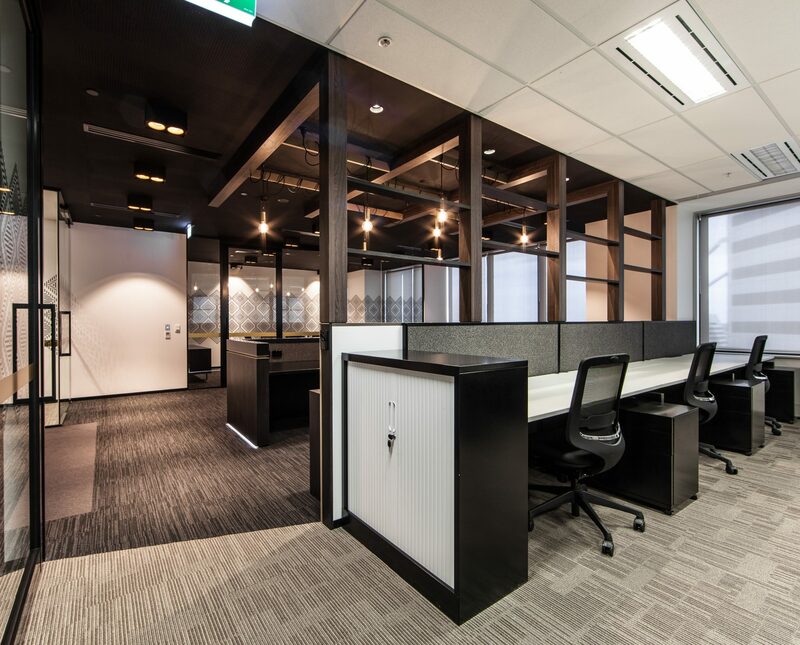 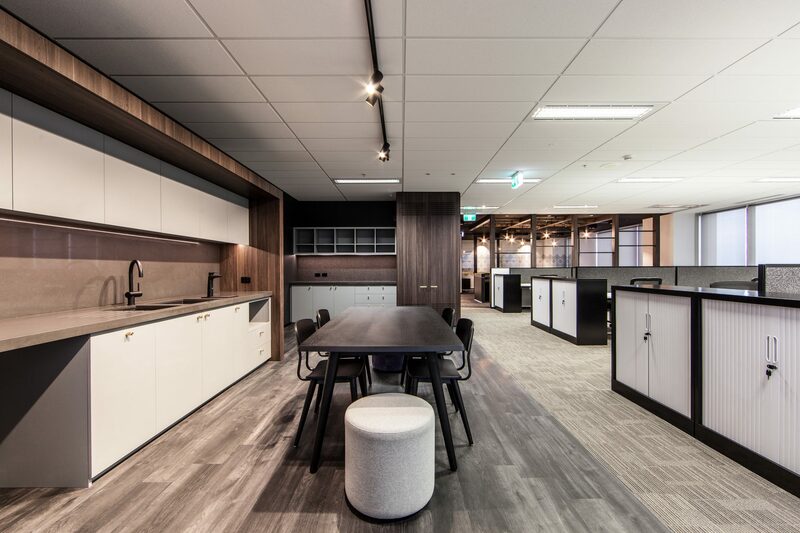 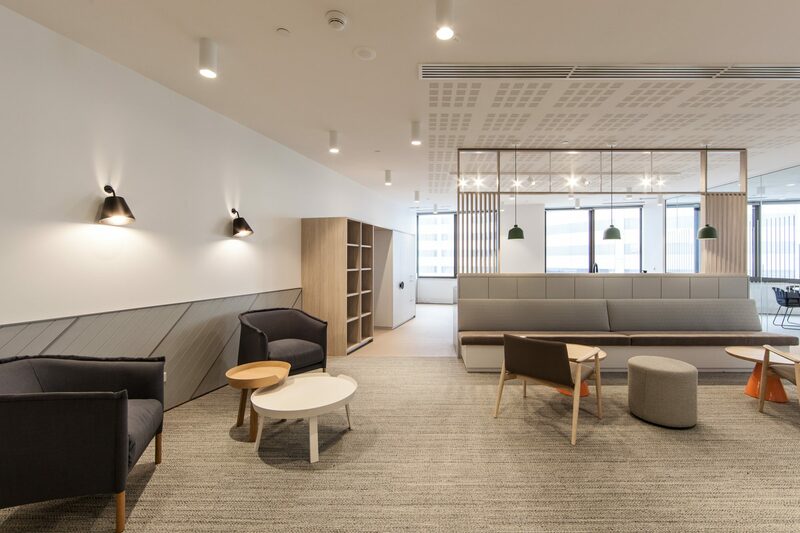 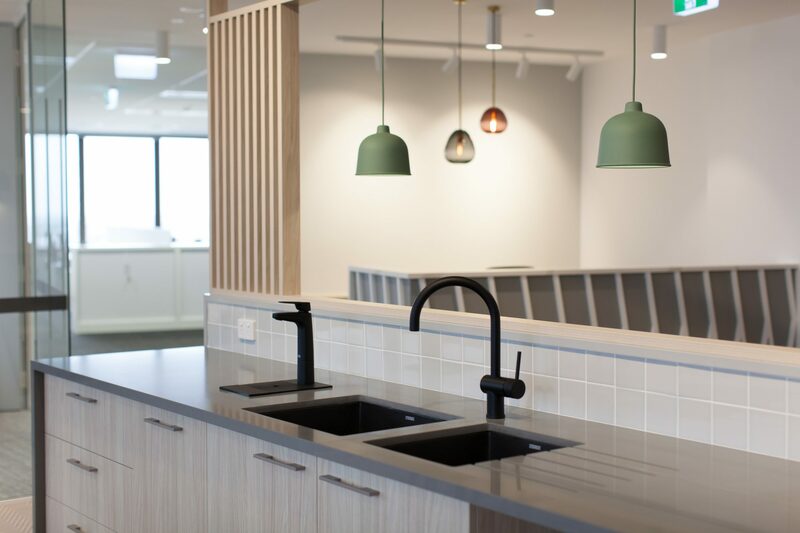 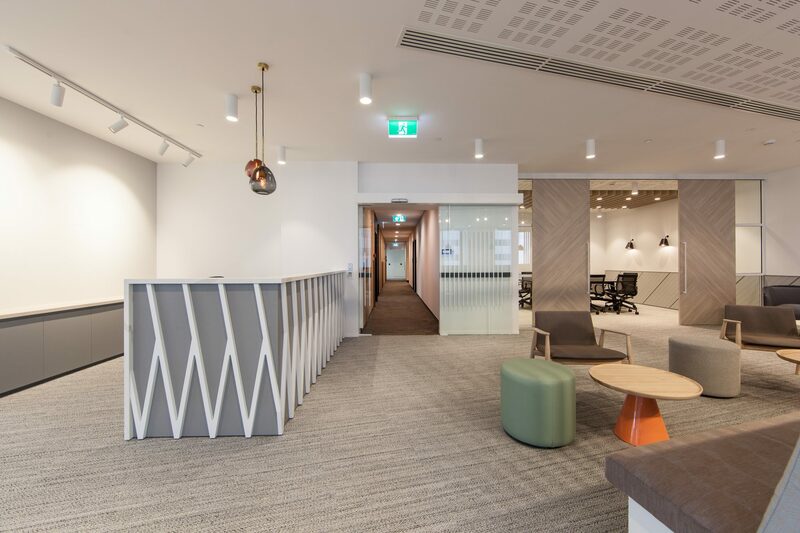 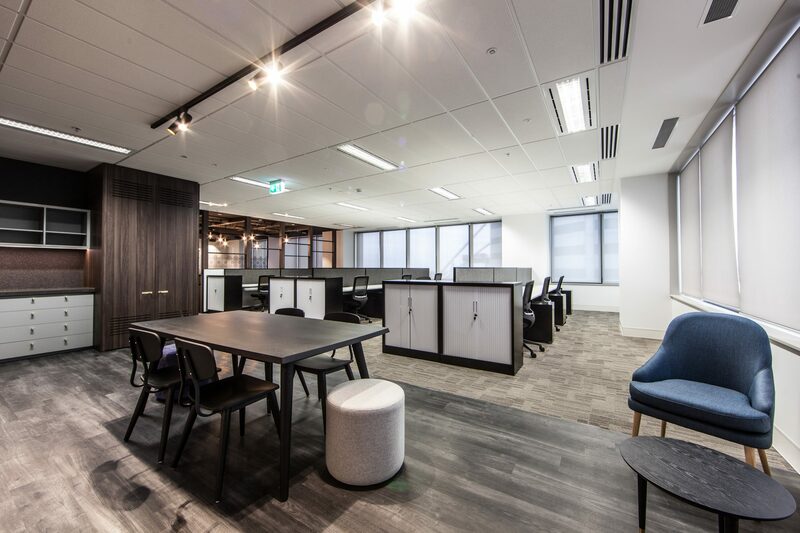 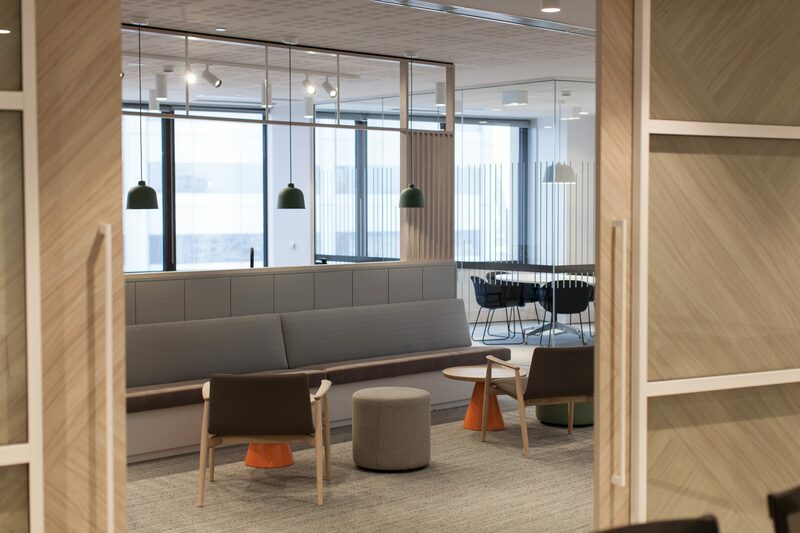 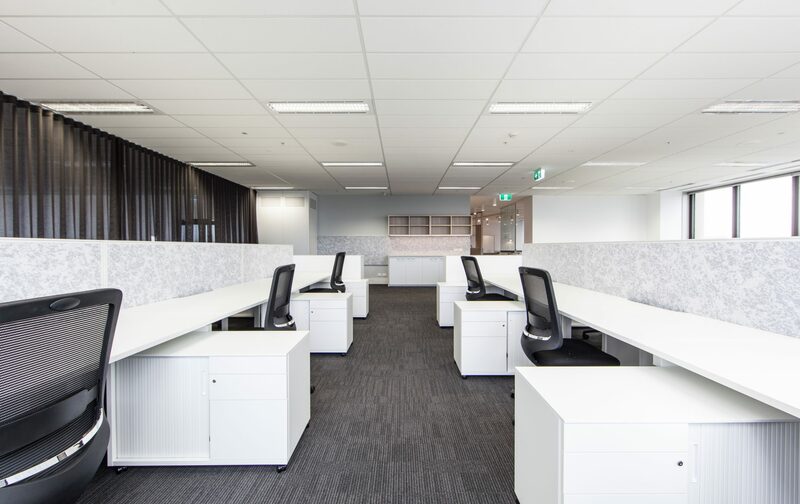 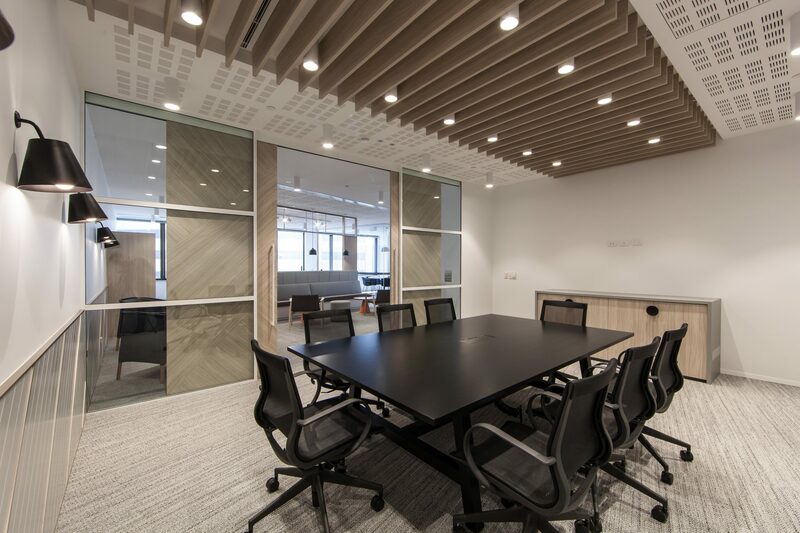 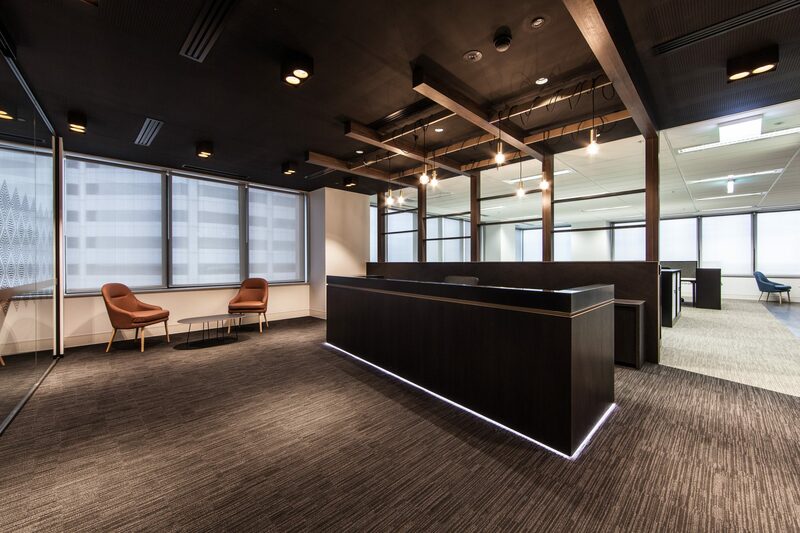 This project was the creation of two showsuites to attract new tenants to 140 St Georges Terrace and to showcase an example of two fitouts for this building on levels 18 and 25. 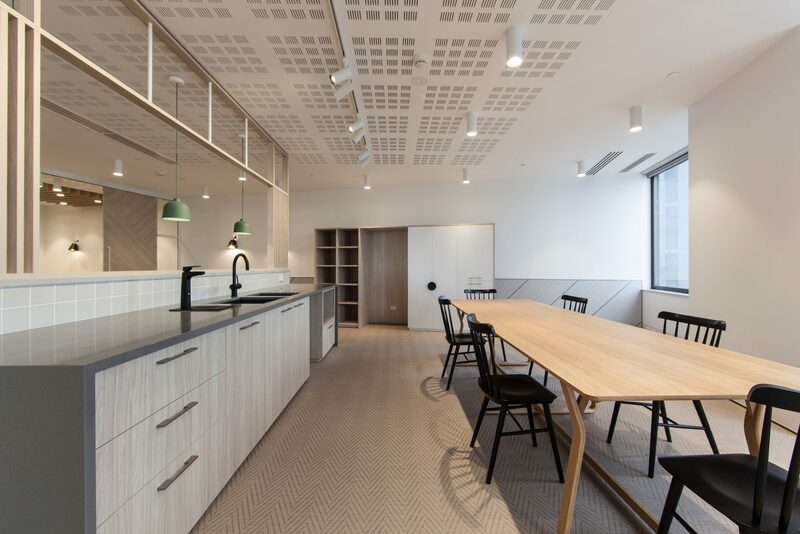 As these floors were occupied by other tenants, the Davidson Projects team had to ensure that work was completed with minimal disruption to all tenants in the area. 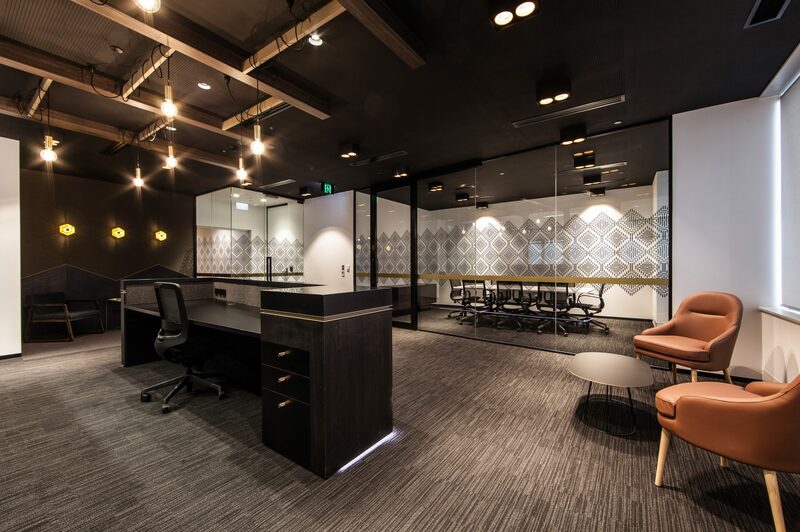 The result of this project was an extremely happy client with both showsuites having since been leased. 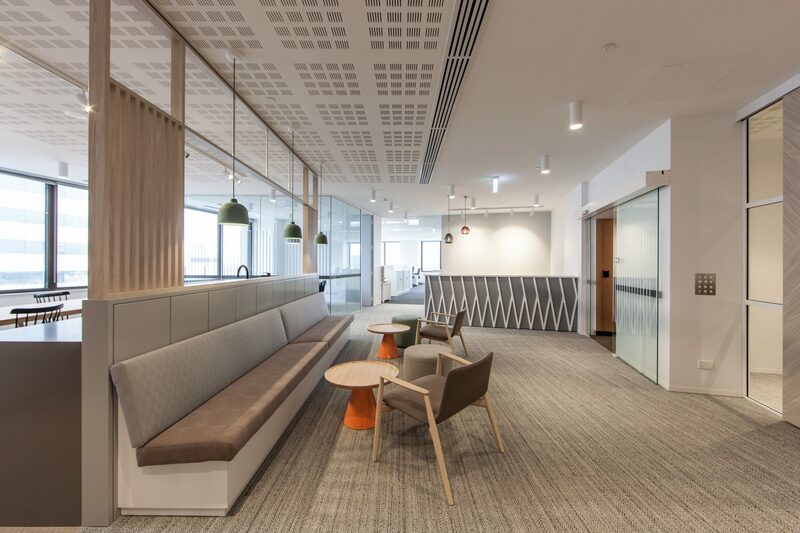 The Davidson Projects team had to ensure that work was completed with minimal disruption to all existing tenants on the floor.